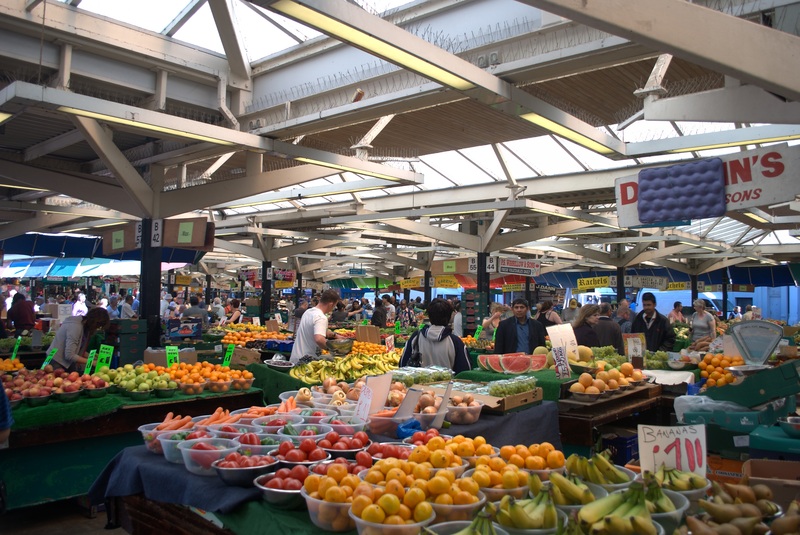 Leicester Market traders are offering fruit and vegetables to those who need it with the government food welfare scheme called Healthy Start. The initiative offer those eligible tokens worth £3.10 which they can spend on milk, formula milk, or fresh fruit and vegetables. Women who are a minimum of 10 weeks pregnant and parents with children under four-years-old qualify for Healthy Start. Women are also eligible if they are under 18 and pregnant, even if they don’t get any of the above benefits. Those on Income Support, Income-based Jobseeker’s Allowance, Income-related Employment and Support Allowance, Child Tax Credit or Universal Credit also qualify. People can use the rokes once a week and families with children under the age of one may use two per week. There are two stalls in Leicester Market that are accepting these tokens with it vital that people get their daily intake of fruit and veg. Higher consumption of fruit and vegetables is associated with a lower risk of mortality from all causes, particularly from cardiovascular diseases and cancers The results support current recommendations to increase consumption to promote health and overall longevity. They’re an excellent source of dietary fibre. This can help to maintain a healthy gut and prevent constipation and other digestion problems. A diet high in fibre can also reduce your risk of bowel cancer. Fruit and vegetables are a good source of vitamins and minerals, including folate, vitamin C and potassium. Vitamins and minerals are nutrients your body needs in small amounts to work properly and stay healthy. Fruit and vegetables are also usually low in fat and calories (provided you don’t fry them or roast them in lots of oil). That’s why eating them can help you maintain a healthy weight. Fruit and vegetables taste delicious and there’s so much variety to choose from, especially when making smoothies.